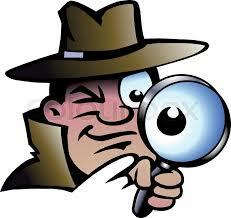 A home inspection is an examination of a home from top to bottom, inside and out, by a licensed home inspector. Following the inspection, a written report is provided to the homeowner or the buyer. The report includes details about the condition of the home’s heat & air system, windows, electrical system, roof, insulation, plumbing, etc. If you are buying a home, your bank or mortgage company will require a satisfactory home inspection before lending money for the home. Some homeowners get a home inspection before putting their home on the market. If necessary repairs are discovered, the homeowner can address them before listing the home. If you are the homeowner preparing to list your home and you want a home inspection first, you pay for the inspection. If you are buying the home and your mortgage company requires the inspection, you will pay for it. This also goes for other inspections required including termite inspections, well inspections, etc. What to do if the home inspection discovers repairs are needed to the home I am buying? The purchase contract includes a clause stating you can back out of the contract based on findings of the inspection. If the report determines there is termite damage, water leaks, etc, you may change your mind on buying the home. Inspections can also determine minor issues, such as receptacles being Non-GFCI or the water heater is 13 years old when the life of a water heater is 12 years. These smaller things may be issues that you as the buyer or your mortgage company don’t mind. Buyers can renegotiate the terms of the contract based on findings of the home inspection. Buyers may use any home inspector or company. They must be licensed by the American Society of Home Inspectors (ASHI). 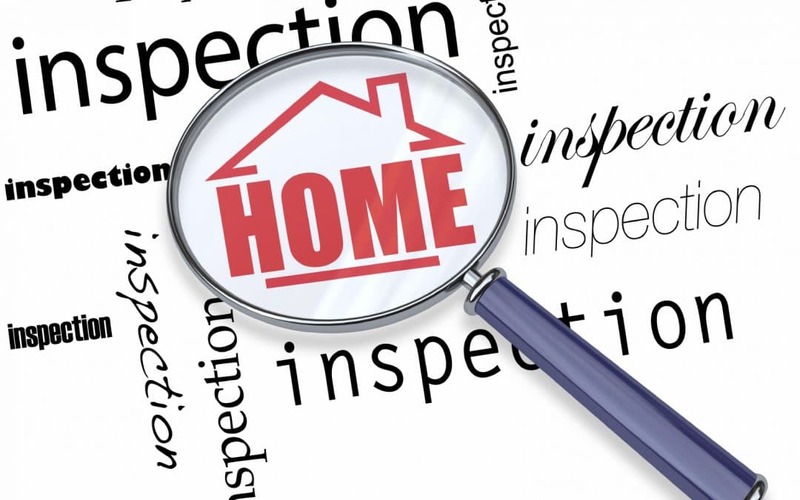 For more information on home inspections, we recommend visiting the ASHI website. If you’re ready to start looking for a home to buy, visit our listings here.